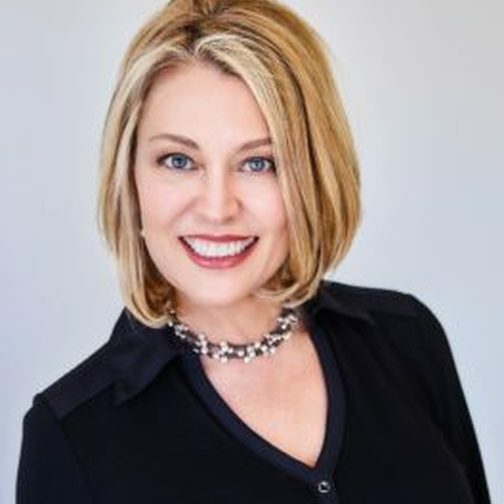 Colette Carlson is a human behavior expert and CPAE Hall of Fame motivational keynote speaker who inspires organizations and individuals to connect and communicate in real and relevant ways. With wit, humor and sincerity, each of Colette’s presentations weaves together real-life lessons on genuine connection and the tools to leverage those connections for personal and professional success. With a Master’s Degree in Human Behavior, a fascination with communication trends, and over 20 years of experience in the personal development industry, Colette guides audiences and clients along the fine line between the trendy topics that keep us relevant and the timeless truths that lead to meaningful achievements and relationships. A Certified Speaking Professional (CSP), a designation held by fewer than 10% of the members belonging to the International Federation for Professional Speakers, Colette has shared her insights, observations and research with thousands of people throughout the world. In 2017, Colette was inducted into the CPAE Speaker Hall of Fame, a recognition that honors professional speakers who have reached the top echelon of career excellence. Her articles on connection, stress management, sales and leadership have been featured in Success, Business Management Daily, and Working Mother magazines. Clients include Boeing, Microsoft, Cisco, Pepsi, Procter & Gamble, Shell, Great Clips, Davidson Hotels, and the United States Government. "Colette’s infectious spirit, passion for her subject, and humorous delivery engaged the audience which is why we would highly recommend her as a speaker for your next event!" At the heart of every sale, every interaction between a leader and a team member, every conversation with a customer… is a connection. How to make those connections effective, and leverage them for greater success, is the thread woven into every one of Colette’s interactive, engaging presentations. Colette has the outstanding ability to connect through captivating content, laugh-out-loud humor, and extensive customization, and attendees often assume she is one of them! 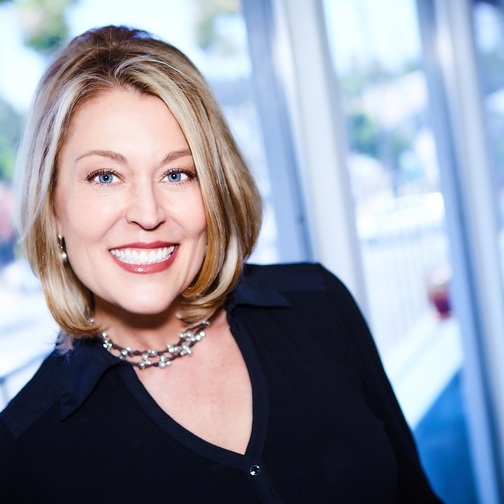 If you are looking for an award-winning, funny motivational speaker that can also deliver solid content in a way that evokes change and produces results, Colette Carlson is the one for your next event! 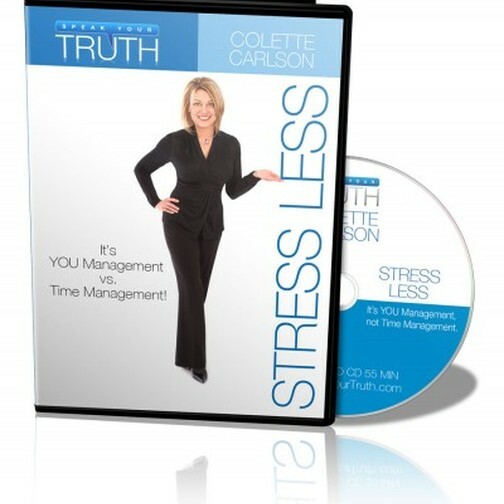 Funny Motivational Speaker Colette Carlson Promo Reel - YouTube from Gary Rennilson on Vimeo.